My OUTLANDER Purgatory: The Birth of Our Laird! Happy Birthday James Alexander Malcolm MacKenzie Fraser!!! Take your time about it, aye? 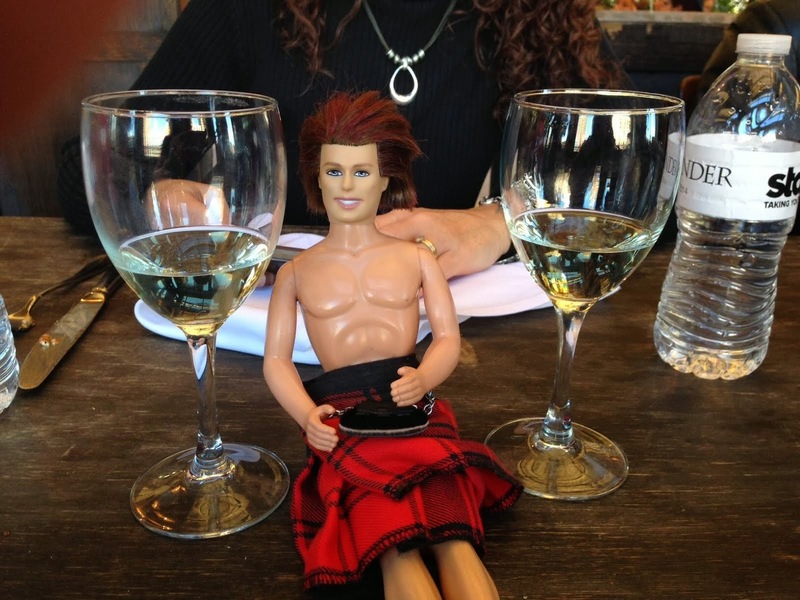 Hey Gals ~ in celebration of The Laird's day, we are holding a (very impromptu) toast and chat over at OBC at 9pm (est). Join us if you can with a dram of the good stuff in honor of The Man! Fun time with the OBC lasses this evening--thanks Laura and Co.!! Will have videos from Carol and me celebrating the #birthofourlaird posted tomorrow....good LAWD they are amusing!!!! Dang Laura - I'm sorry I missed this! BUT - I probably would have cramped your style since I'm still in Echo (Chapter 58 or so - yey!) and I read, read, read - so that's good!